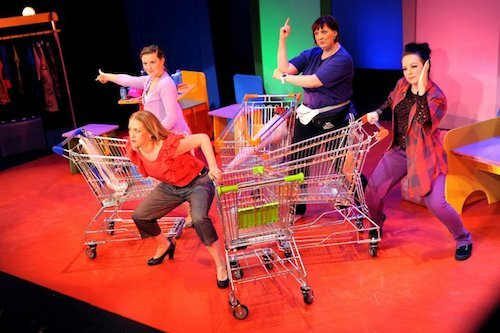 Motherhood the Musical – Having a baby is just the beginning…motherhood is for life. In the original play Motherhood The Musical, four women share their insights, challenges and pleasures at a baby shower. In 90 minutes of fun, you’ll get a peek into the powerful friendship of Amy, a soon-to-be first-time mom; Brooke, a hard-working lawyer; Barb, a stressed-out mother of five; and Tina, a single mom seeking to balance work, her family and her divorce. 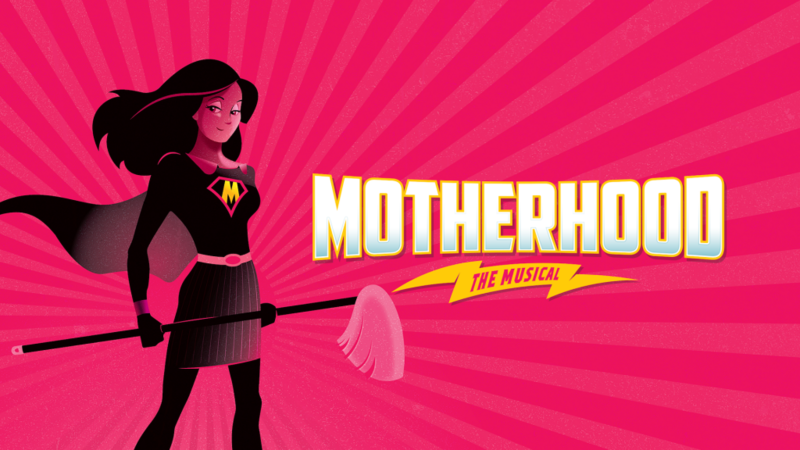 The 4-woman show runs 90 minutes with no intermission. The award-winning Johnny Rodgers (who co-wrote several of the show-stopping tunes with Fabisch) supplied music direction, supervision and arrangements for the fully-orchestrated backing tracks available for use. 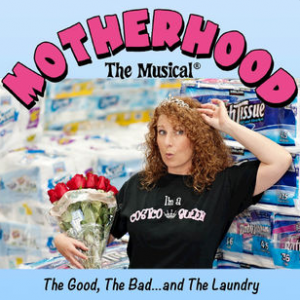 Motherhood the Musical is the rare show that audiences can relate to. After all, Motherhood is the same around the world. 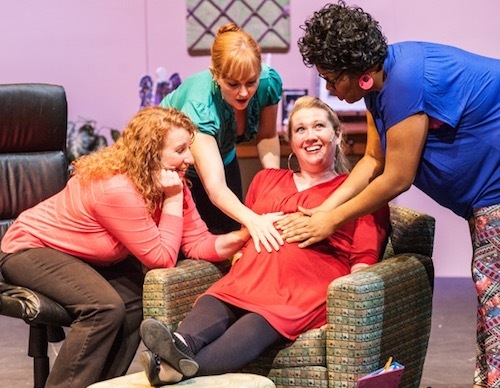 Domestic and international audiences alike can actually ‘see’ themselves on stage through the cast’s portrayal of common experiences all moms have. 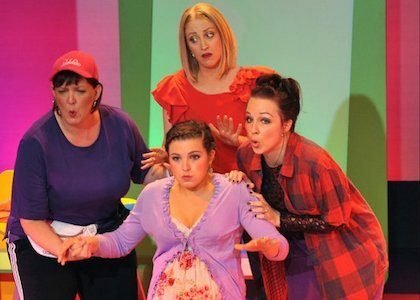 From being pregnant to succumbing to driving a minivan, from facing an empty nest to anxiously awaiting one’s first grandchild, the musical really covers the entire wonderful, crazy journey of being a mom. Anyone who has ever been a parent--fathers as well as mothers-- can relate to this show. 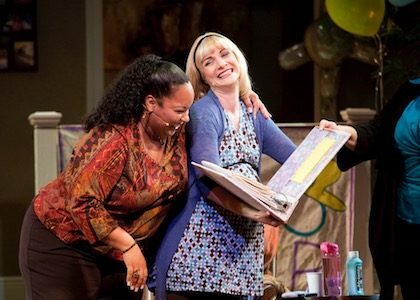 Sue Fabisch is the author (book, music, lyrics) of Motherhood the Musical, which has played across the US, Scotland and a 2-year tour around Australia (twice!) 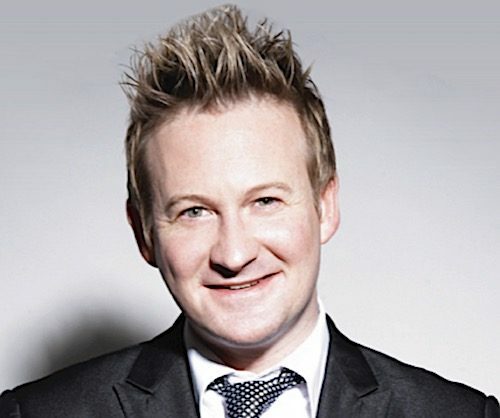 Other shows include the musical David Michael Finkelstein’s Bar Mitzvah, the children’s musical Poppy’s Pizza Palace and a brand-new two-woman comedy Me & My SMother. An award winning songwriter for other artists, her songs have reached the #1 spot on Radio Disney. 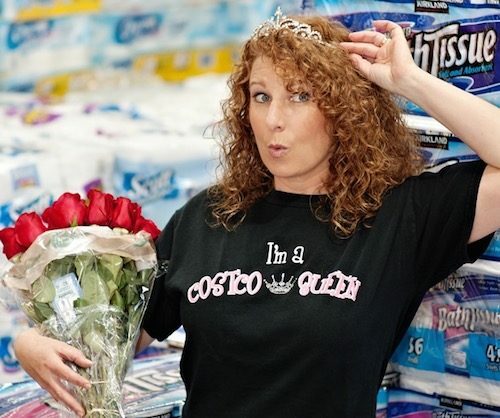 Sue’s own album hit the Top 10 spot on Billboard Magazine’s Comedy Chart and her CD “The Avon Lady Album”, featuring songs to inspire and motivate Avon Ladies, was marketed by Avon for their 3 million representatives worldwide. Johnny Rodgers is an internationally celebrated singer-songwriter, pianist, Broadway veteran, recording artist and an Ambassador of American Music for the U.S. Department of State. Johnny has earned New York’s Nightlife, Bistro and MAC awards for performances at Carnegie Hall, Jazz at Lincoln Center, Oak Room at the Algonquin Hotel, Feinstein’s at Loews Regency, and other premiere clubs. His songwriting has been recognized with Billboard and ASCAP Foundation awards. “It’s a comedy roast of motherhood, jam-packed with over 20 songs all within an hour and a half of pure entertainment” .